Welcome to the Cryptozoic Retailer's Resource Page! We understand how important our retailer partners are to the success of our products and we want to do to everything possible to help you sell and enjoy our games. Stay informed with our Retailer Newsletter! Keep up to date on all our new releases, upcoming programs and promotions, and our current in-stock inventory. Never miss a beat by reading our informative newsletter! 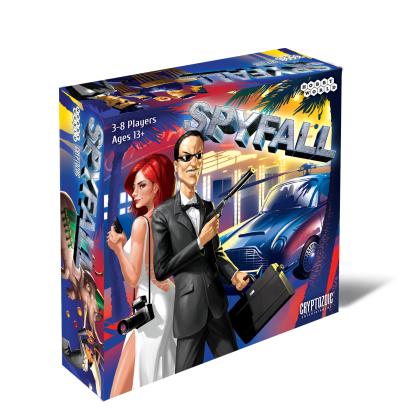 Board games have exploded in popularity in recent years and we want to give you all the tools you need to encourage players to purchase and play our games in your store. These programs are specially formulated to be as simple and effective as possible. Help players find your store by registering for our Store Locator service! Display your contact information as well as store hours, Cryptozoic products carried, and any other special information about your store. When you register for our Store Locator service, you'll also receive Retailer Newsletters so that you can stay up-to-date on our latest and upcoming products and promotions! We live in a mulitimedia culture and want to give you all the tools necessary to succeed in this techonologically challenging environment. Below you will find links to some of our current product demos and trailers. Feel free to use these to promote our games on your website, on your in-store TVs, or even link them on your social media pages. Ready to order Cryptozoic products for your store? Check out this list of our current Authorized Distrbitutors in North America for our board games and non-collectible card games. If you're looking for a full list of our distributors, feel free to reach out to sales@cryptozoic.com and let us know what you need and we'll be happy to help you find the best distributor for your specific needs. Still have questions? We are here to help! Please let us know if there is anything we can do to assist you. 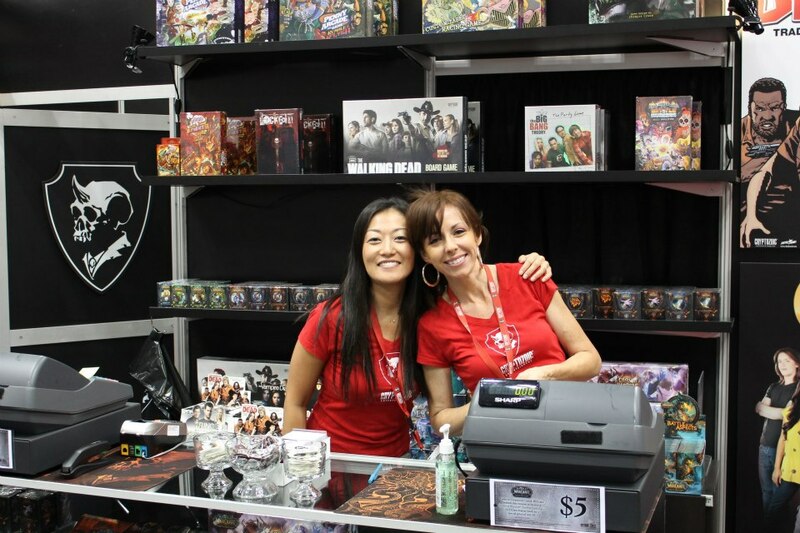 We have years of retail experience and are happy to discuss our games and programs. Simply click on the link below and submit a ticket. We'll reply as quickly as possible to make sure all your questions are answered.